Your Reno, NV dentist’s office can help your smile by providing restorative and preventive dental care that keeps you in good health. In between visits, you should be doing your part to protect your smile. Tooth decay can do permanent damage to your tooth, cause an infection, and – if nothing is done in time – even make an extraction necessary. When you consider how harmful a cavity can be, it becomes easy to see why an effective approach to daily dental care is so important. 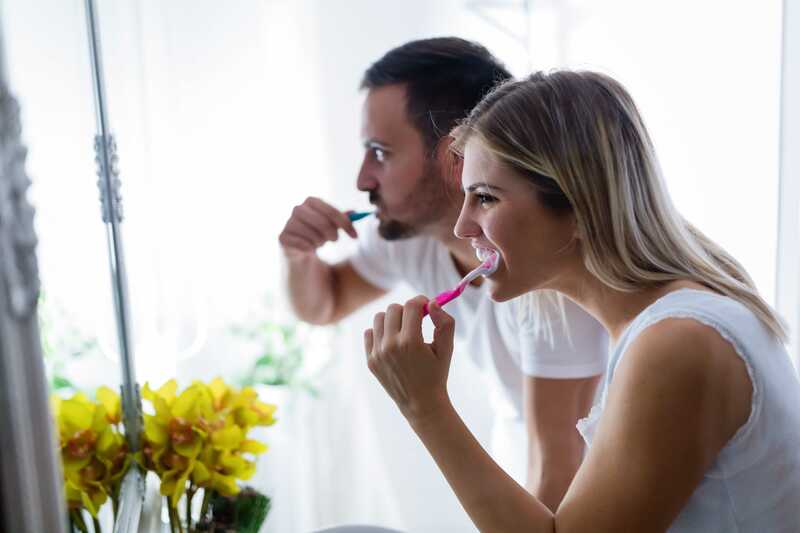 Consistently brushing and flossing will help, but you should think about oral care as more than just a matter of cleaning your teeth. Your diet choices, and your habits, can also have an impact on your dental health. Protecting your smile against tooth decay and gum disease requires effective efforts put towards keeping your smile clean. If you fail to brush and floss properly, you can leave yourself at risk for issues without realizing it. Brushing at least twice a day is important, but it is also important to perform this action thoroughly. You also need to see to it that you floss every day, and that you move your floss string vertically to clean your teeth at the gum line. Products that have more sugar, or are more acidic, can be trouble for teeth. Oral bacteria can feed on sugars, leading to the release of acids that cause enamel erosion. Acidic products soften your enamel, making teeth easier to damage. Soft drinks are particularly worrying to dentists because they can be high in sugar, while also being acidic. Wager-Evans Dental is proud to supply patients with dedicated oral health support that can help them maintain their best smiles. You can look forward to preventive care during regular visits, and you can count on modern care to address any problems that may occur with your smile over time. Located in Reno, NV, we welcome residents from South Meadows, Double Diamond, Caughlin Ranch, Donner Springs, Meadowood, Sommersett, Arrow Creek, and all surrounding areas. To schedule your next dental appointment, contact us today by calling (775) 829-7700.